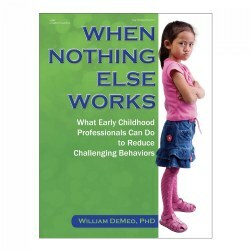 Challenging behaviors can derail an early childhood classroom, and punishment and exclusion aren't the answer. 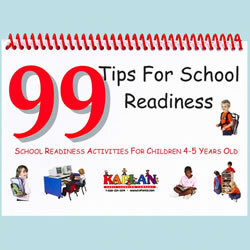 Young children need support and instruction to help them learn how to cooperate, listen, share, interact positively with their peers and with adults. Where to start? 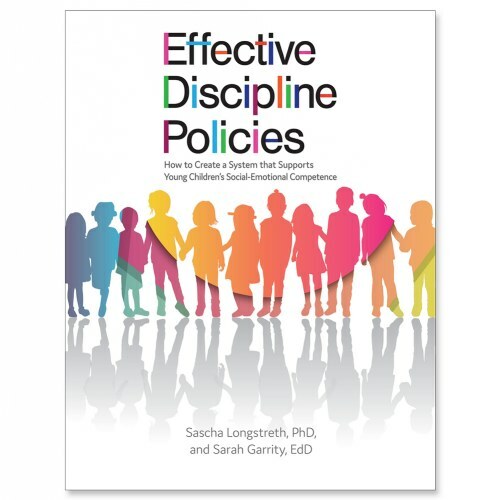 Effective Discipline Policies will be your go-to resource. 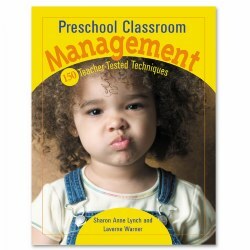 Craft a developmentally appropriate, consistent, effective behavioral guidance policy. 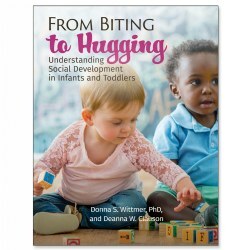 Create a system that supports young children's social-emotional competence. 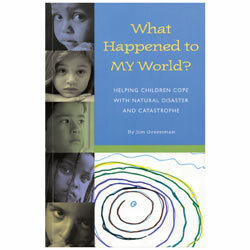 Provide a healthy environment in which young children can learn and grow. 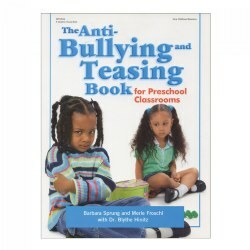 Improve the quality of teacher-child interactions. 160 pages.